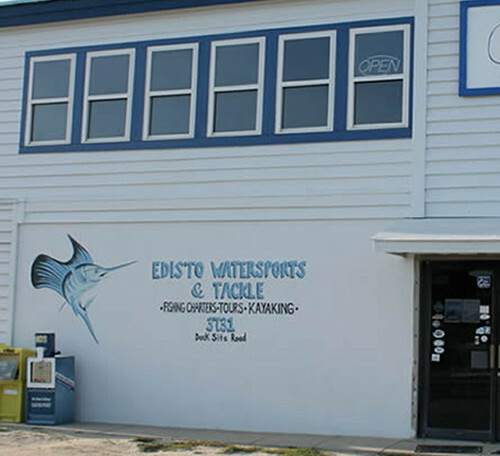 Edisto Watersports & Tackle | There is always something happening on the Edisto Watersports Dock! 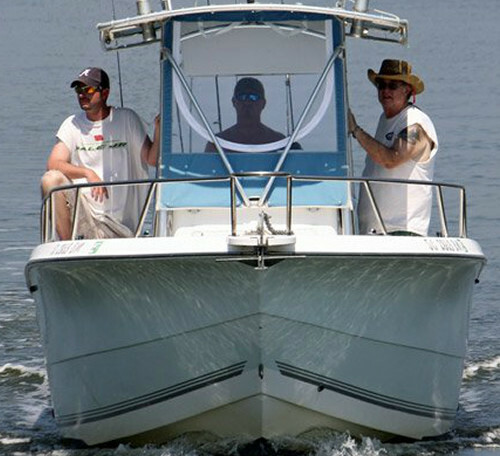 Off-shore and in-shore fishing adventures! 3-12 hour options available. Ready to explore on your own? 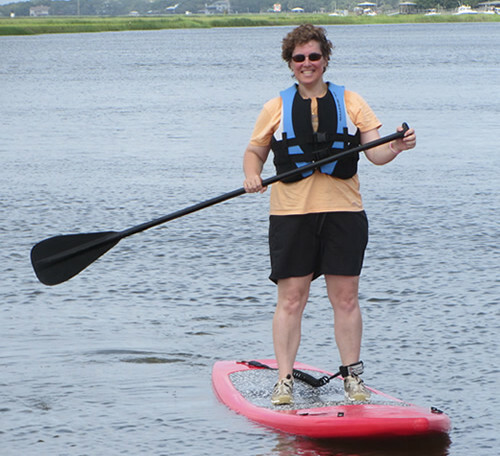 We have kayaks and standup paddleboards for rent! 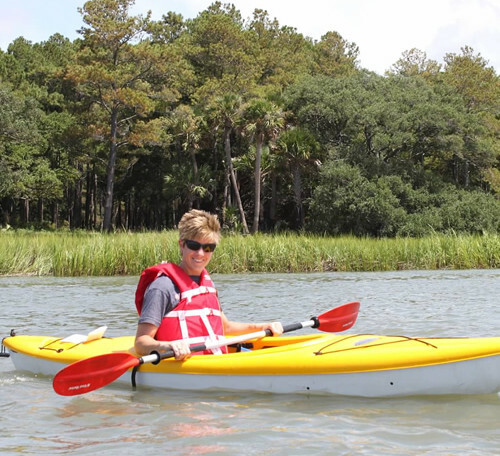 Two-hour guided kayak tours throughout the ACE Basin! Beginners welcome! 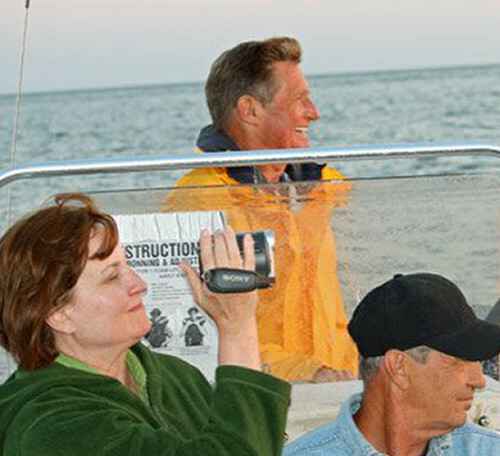 Two-hour boat tours with a local expert! Ace Basin, dolphin, & sunset tours available. We have everything you need for your next water adventure! 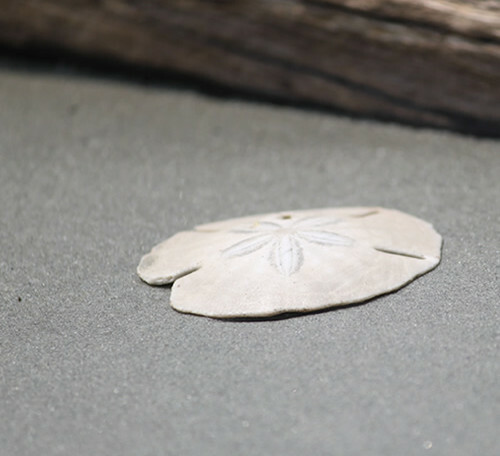 Visit our store today!